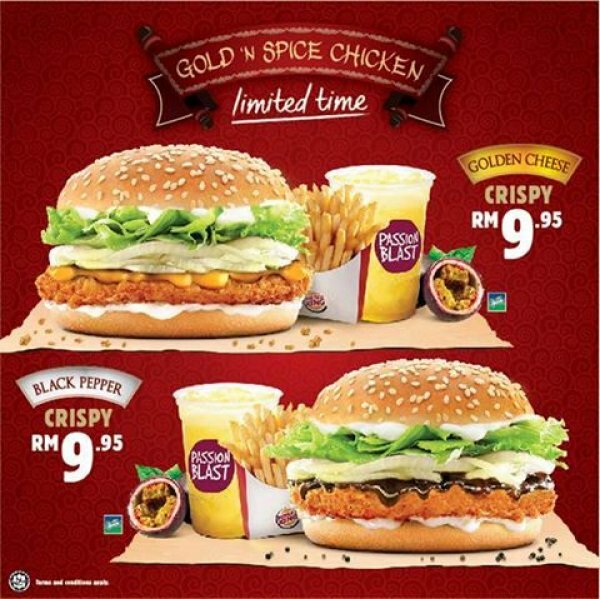 Burger King offered Mix & Match, 2 burgers for RM 9 and Flamin’ Hot Deals set for RM 7.90 and Star Buys for selected menu start from RM 2.50 only. 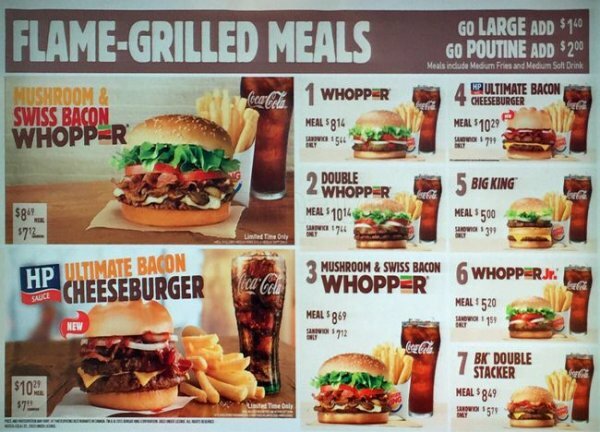 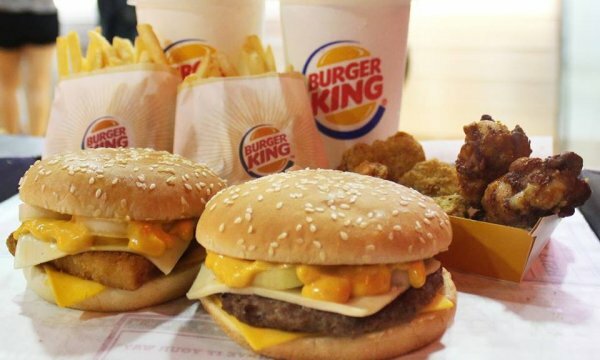 Burger King has launched limited time Triple Cheese Burger. 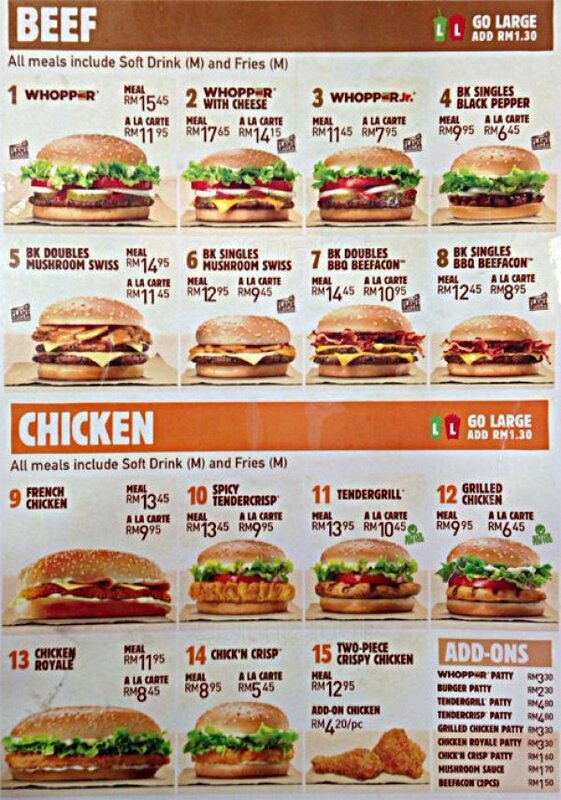 The price for the foods are affordable but burgers from others stores are better for the taste. 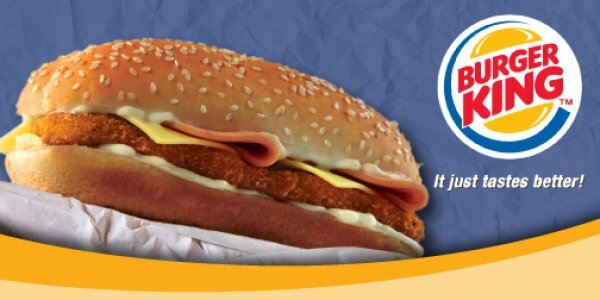 The food was nice but service needs to improve.